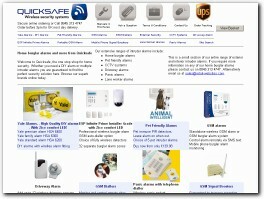 Looking for a security system? 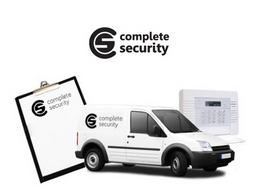 Get in touch today, we have great offers on home alarms, smart alarm systems and professionally monitored alarm systems. 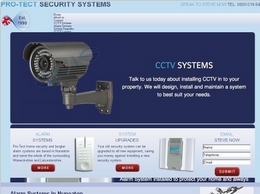 We offer independant advice, system reviews and estimations. 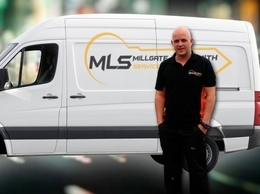 MPL offer a fantastic range of locksmith training courses both to those looking to enter the industry and for those looking to further their knowledge and experience who already work as a locksmith. 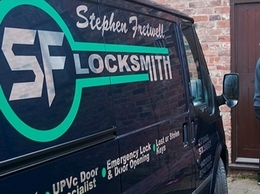 Get all your door and window lock problems fixed by Stephen Fretwell, a professional Sheffield locksmith covering the South Yorkshire region. 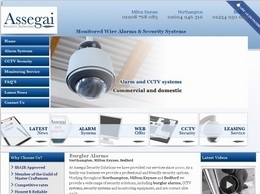 24 hour emergency call-outs, all work guaranteed for 2 years, Police approved. 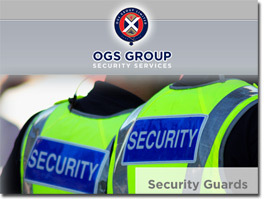 OGS Group provide security services throughout the South East. 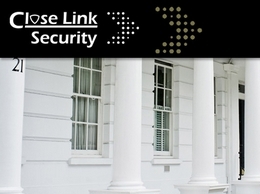 We work with commercial buildings as well as residential properties, making our sole aim to keep your property safe and secure. 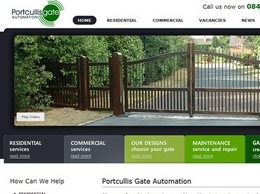 Portcullis Gates are electric gate and automatic gate specialists operating across the South of England. 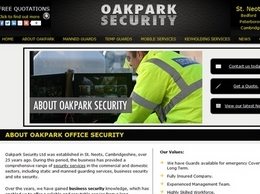 We work with both commercial and residential clients to provide security services. 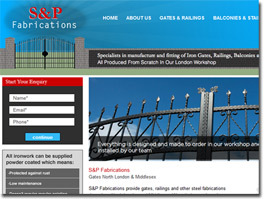 S&P Fabrications are specialists in manufacturing iron gates. 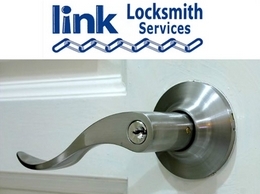 Are you currently locked out of your house or car? 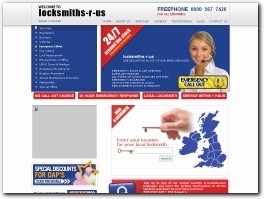 Have you broken the key in the lock or ignition? 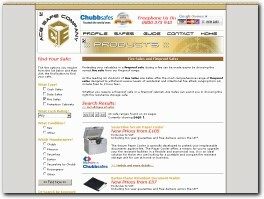 Have you lost your only car key and don''t know what to do? 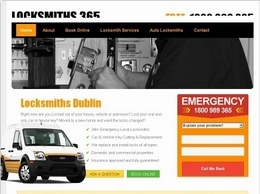 Locksmiths Dublin can resolve these issue quickly and professionally. 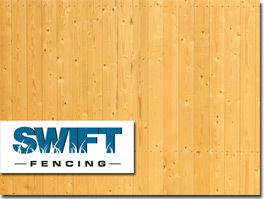 Swift Fencing can install and provide you security on your house through fence and gates system. 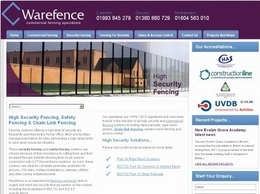 Able to provide both commercial and industrial high security fencing, Warefence is an experienced fencing contractor able to supply and erect any security fencing system on the market. 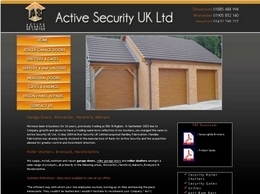 A security and fire safety company operating in the Surrey, Kent and Sussex areas. 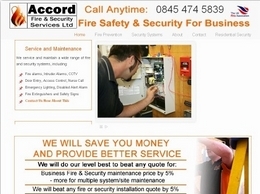 The team offer installation and maintenance of fire protection and prevention systems. 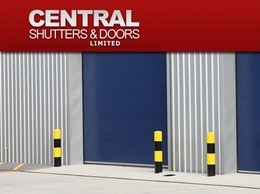 Home and commercial customers are welcome. 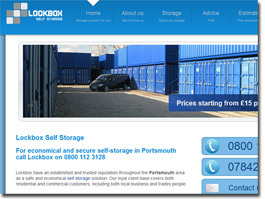 clockworkremovals.co.uk specialise in safe and modern storage facilities, as well as national and international removal services. 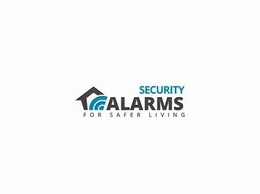 Select Alarms offers a complete solution for all types of security systems including burglar alarms, CCTV, intruder and fire alarms. 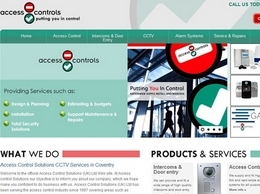 They serve Birmingham, Walsall, Wolverhampton, West Bromwich, Stafford and the surrounding areas. 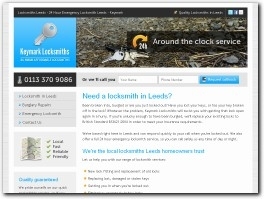 Local Leeds locksmiths who are experienced in all aspects of locksmith work, including domestic, commercial and vehicle non destructive entry. 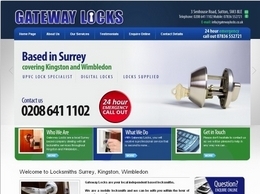 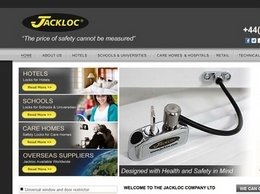 TLJ Systems have a range of locks for commercial and residential properties. 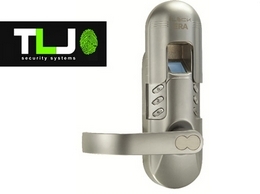 Choose between the fingerprint lock, keypad or digital. 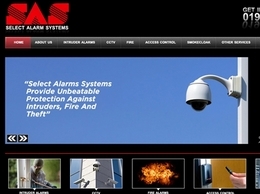 We offer a wide range of alarms for your home security.